5) Show me the returns - What you will get? 450 youngsters, selected from thousands of applicants, many from smaller towns and villages, join the Yatra every year, with the goal of creating awareness and start a movement of 'building India through enterprise'. 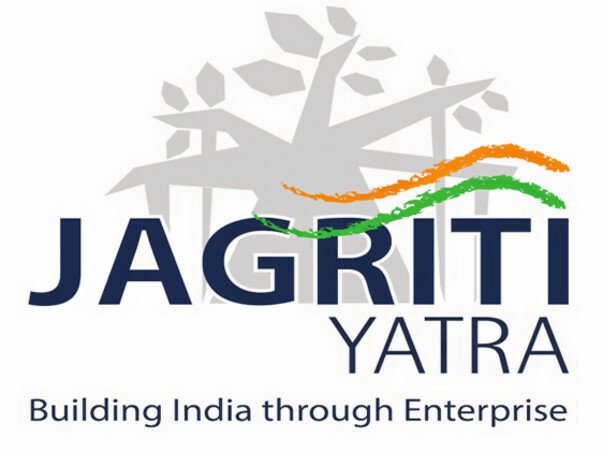 · Jagriti Yatra has been executed successfully since 2008 and has impacted the lives of more than 3000 Yatris. Experiences of past Yatris best capture this impact. 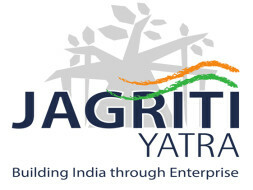 · Around 45 enterprises are being created by the Yatris every year. Even those who were entrepreneurs before coming on the train are benefitted immensely from the exposure and networking opportunities presented by the Yatra. My name is Sagar Agarwal, and I have been born and brought up in Kalyan, a small city about 50 kilometres from Mumbai, India. I hold a degree in Computer Engineering, and a CFA Level 2, and I have been working with J P Morgan Chase in Mumbai for the past 4 years. Having faced hardships myself, I realise the importance of education and the role it plays in a person’s life. There were times during my school years when I used to teach my fellow classmates after my school for some fees to support myself. Nevertheless, I feel extremely fortunate to have teachers, family, friends & relatives who supported me throughout my educational phase, and I realise that not everyone is lucky to have them. It was with that aim that I decided to join the Jagriti Yatra – to understand the need of today’s children in terms of education. Because they are going to be India’s tomorrow, the hopes of a 1 billion people will rest on their shoulders. I wish to be the change that I want to see! Why this? Because they definitely do not have this. But why not books? Because they are already a part of some NGO and they do receive books. I believe that children should be provided all round development opportunities – we might have an Indian Picasso sitting behind those mathematics books. Because I never had any opportunity to pursue such self-development interests, I am of strong notion that this should be provided at all costs. During my trip, I will be visiting several role models – or NGO owners – who have been doing consistent & selfless work in the villages. They have decided to spend their rest of their lives in serving the needy & underprivileged. Depending on what type of work they do & the NGO’s financial needs, I will be donating the rest of the money to them. This donation will be made on careful study & analysis on NGOs. This amount might also be split between multiple NGOs if needed. If nothing else works, I will donate this money to the trusts that organises the Jagriti Yatra to sponsor some needy Yatri like me in the next year’s Yatra. 5) What you will get in return? Donations of INR500: A heartfelt Thank You email. Donations of INR1000: A “Thank you” mention of your name on my website (I plan to launch my website wherein I plan to share all of my experiences). This will stay on forever. Donations of INR3000: A special picture message straight from the Jagriti Yatra trip – I promise this will be indeed special! 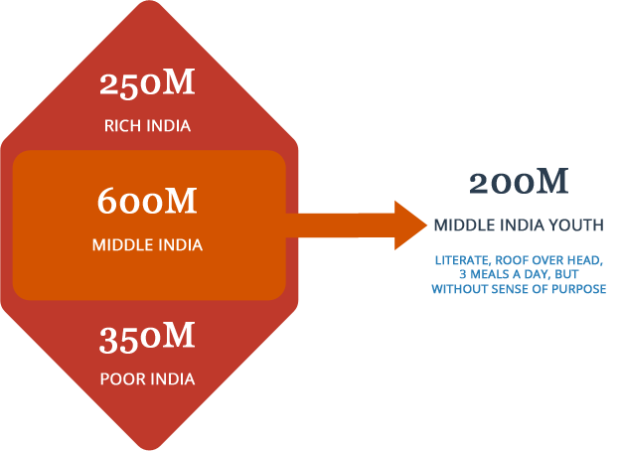 Donations of INR30000: All of the above + Involvement - Your contribution signifies an interest in doing developmental work. That is why I will make you - the contributor - the decision making person for this amount. After your donation, you could reach out to me to know more about this. Yatra end date: 08th January, 2016.
ja jee le apni zindagi :p.. All the best bro. Have fun ! !